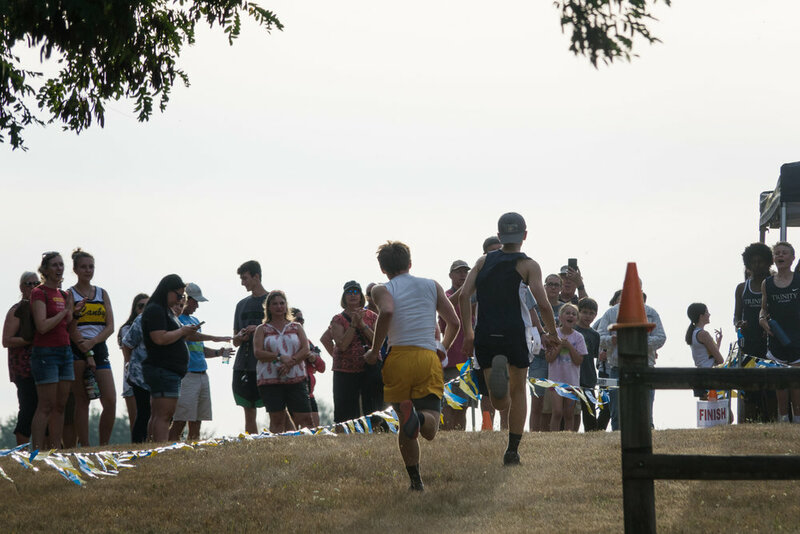 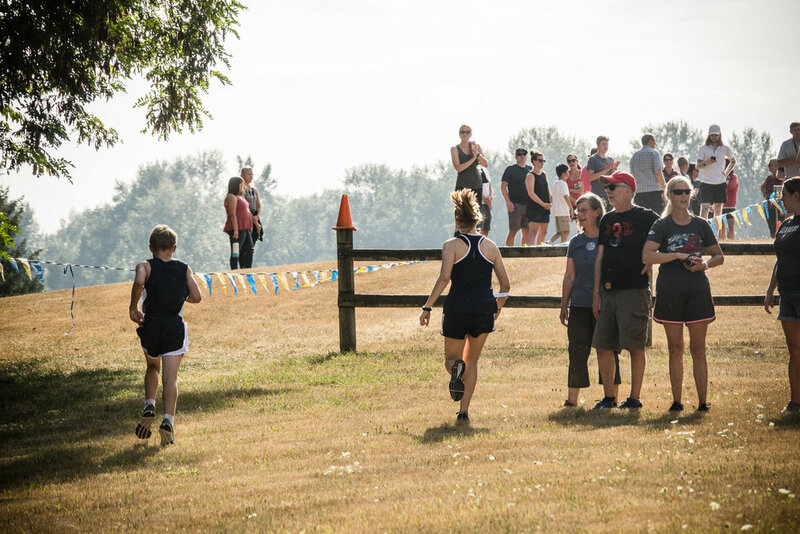 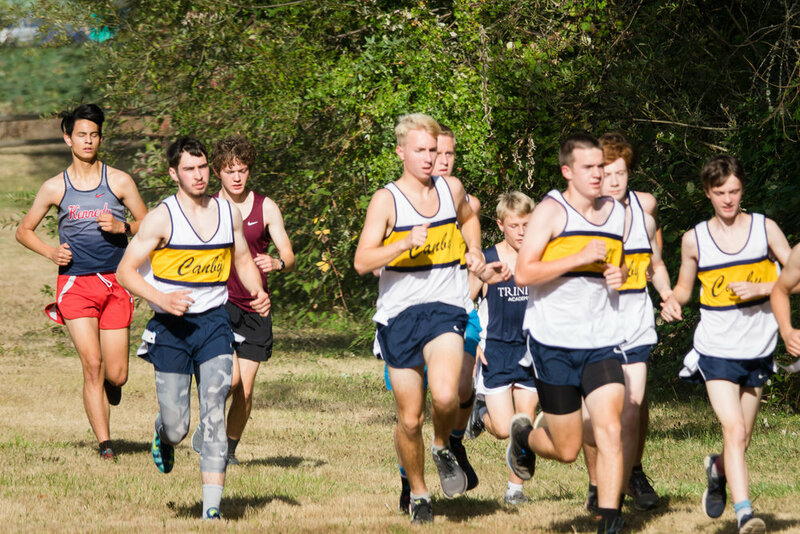 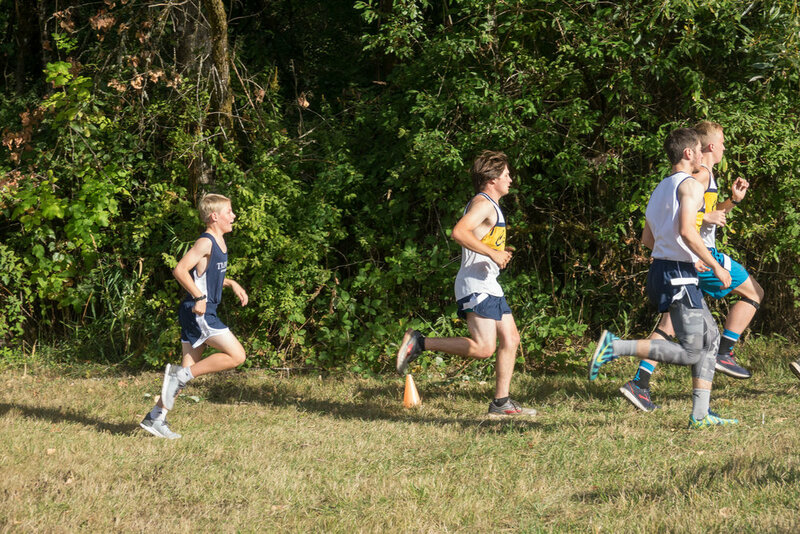 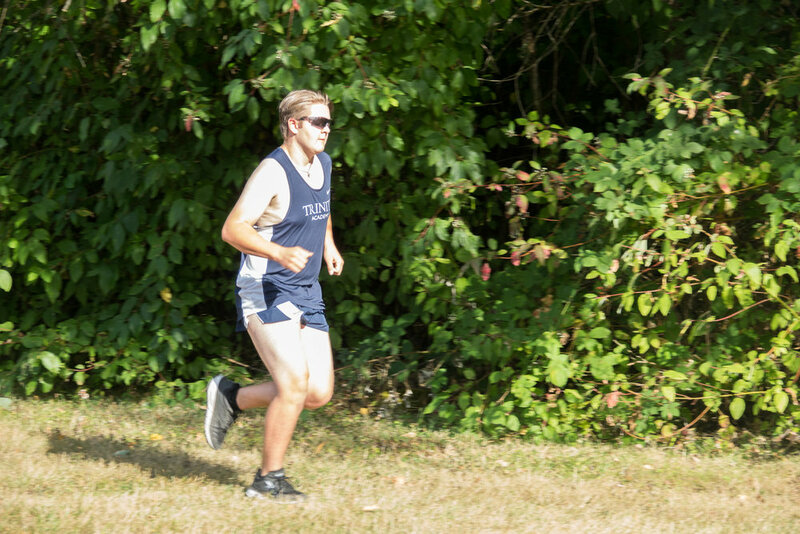 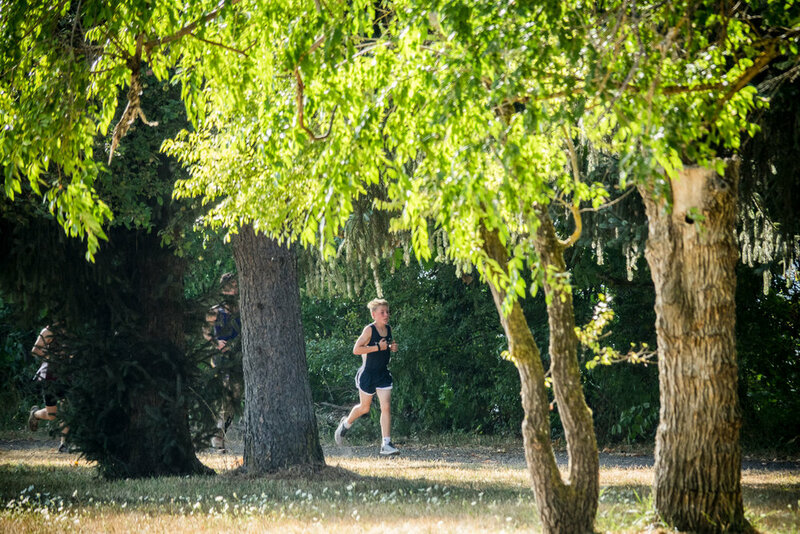 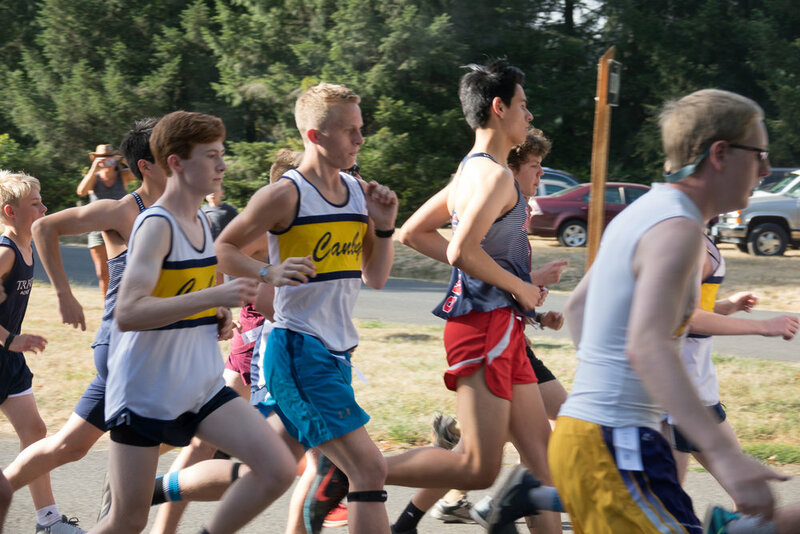 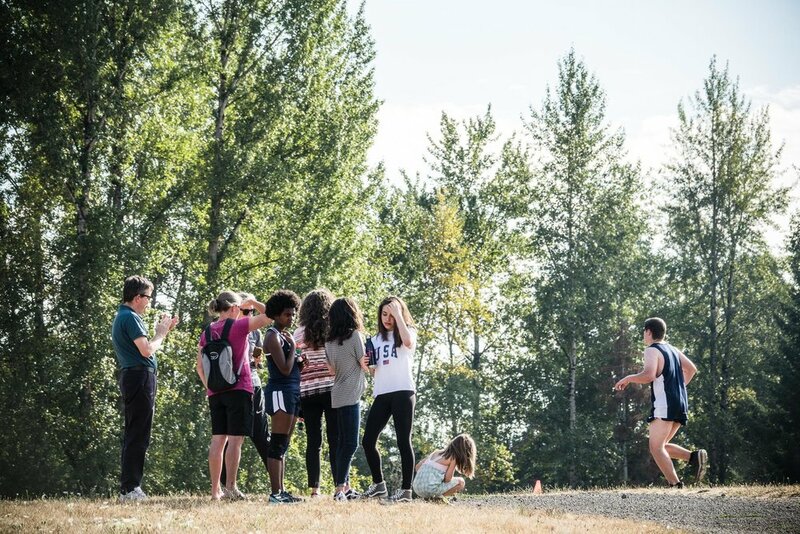 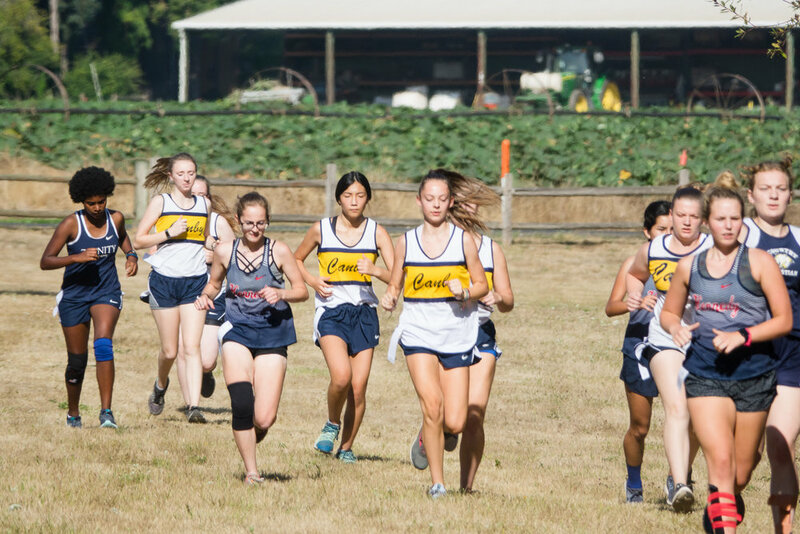 The Canby Invitational held on Wednesday, Aug 29 2018 was Trinity Academy's first meet of the season. 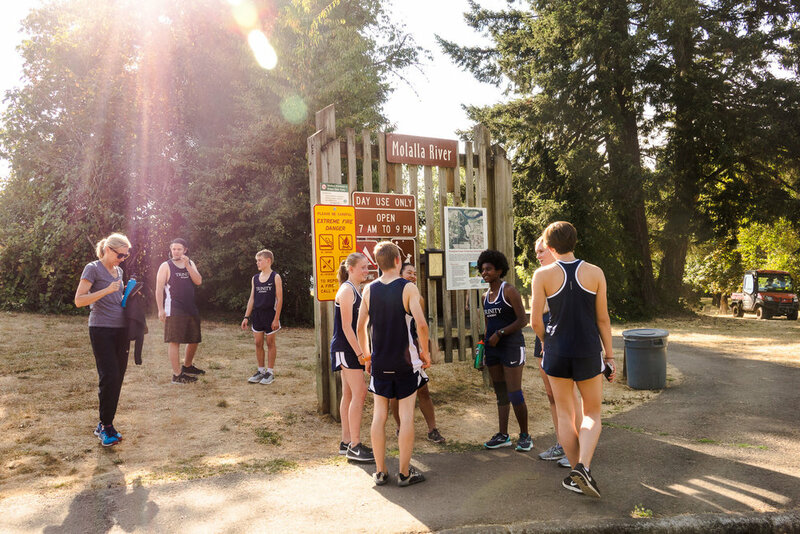 We met up at Molalla River State Park with teams from Canby, Country Christian, Franklin, Harrisburg, Kennedy, Oregon School for the Deaf. 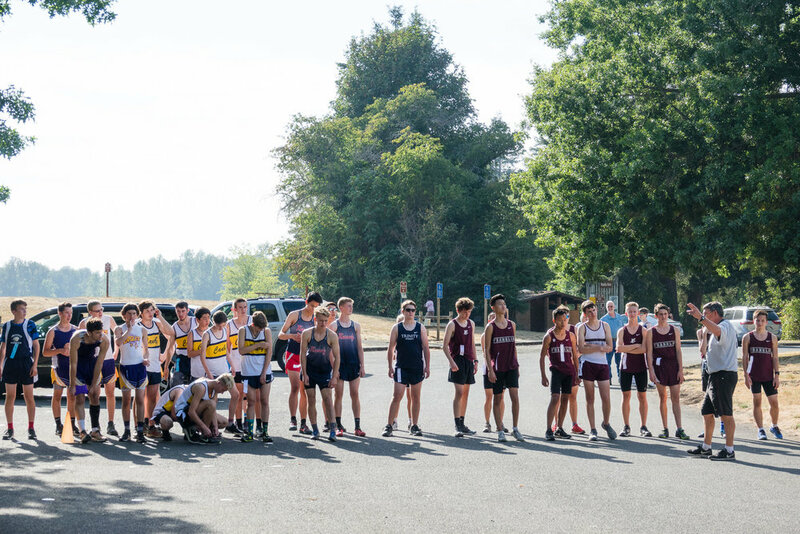 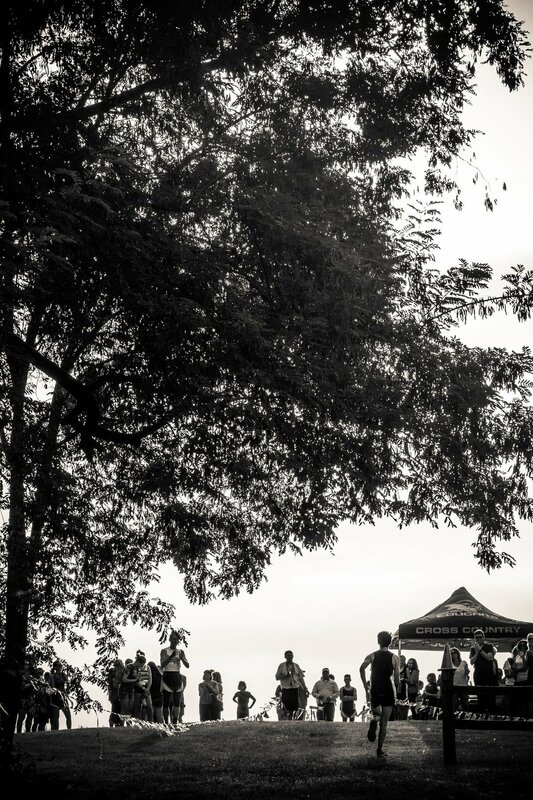 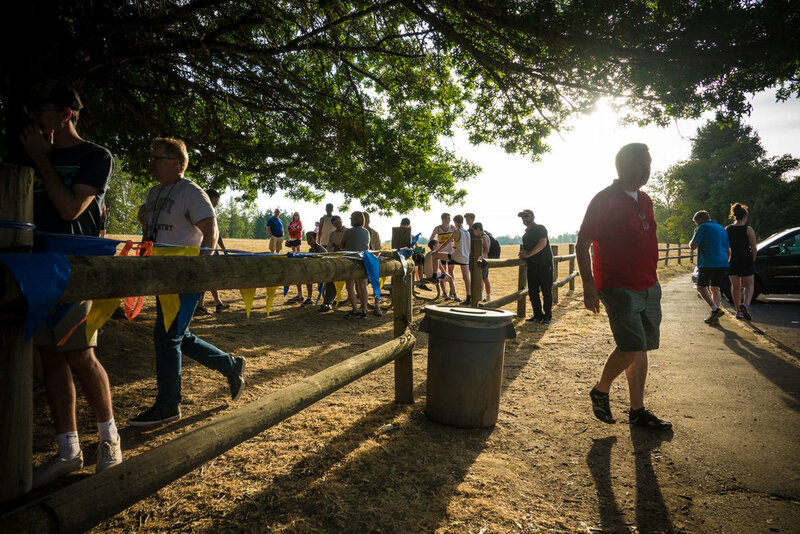 The first race of the season is always memorable; it helps us establish baselines for times and gives new runners especially an idea of what a cross country meet looks like.